Partner with the leader in aquatic fitness worldwide. With Endless Pools® brand, you'll offer year-round swimming and water exercise products, which are ideally suited for the Canadian climate. 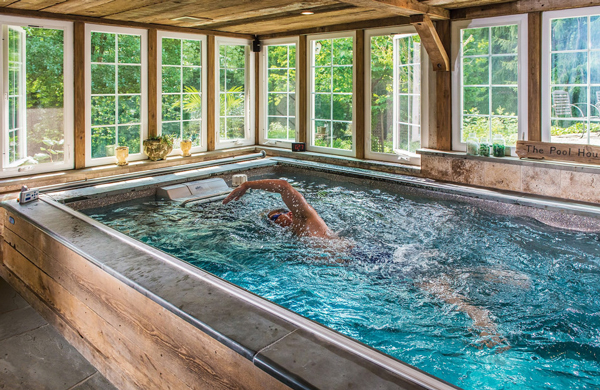 Our unique line of compact pools fit anywhere, indoors or outside, extending your selling season to 12 months a year. New dealers, CPOs, and installers wanted. Call 888-992-7946 (US & CA) or complete an online application at www.endlesspooldealers.com for more information.